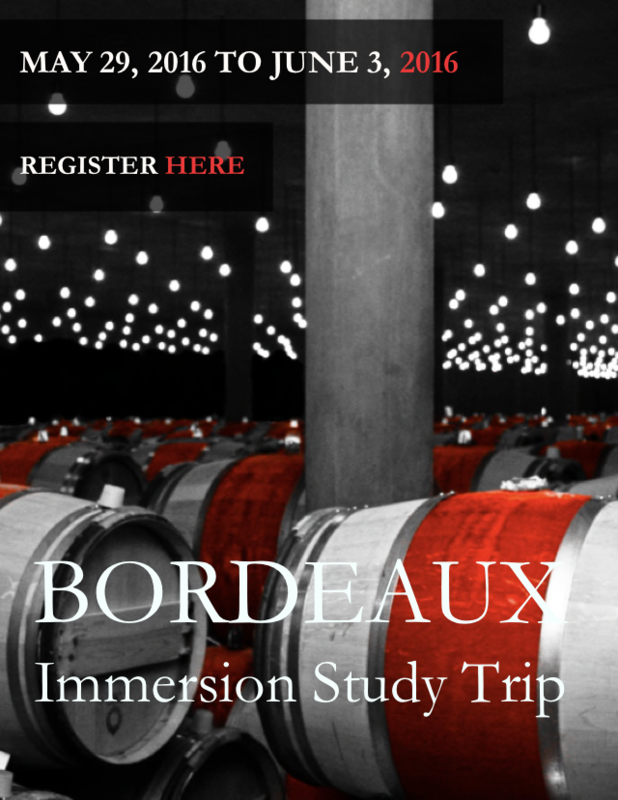 Bordeaux Study Trip with Andrew Jefford - First visits having been confirmed! 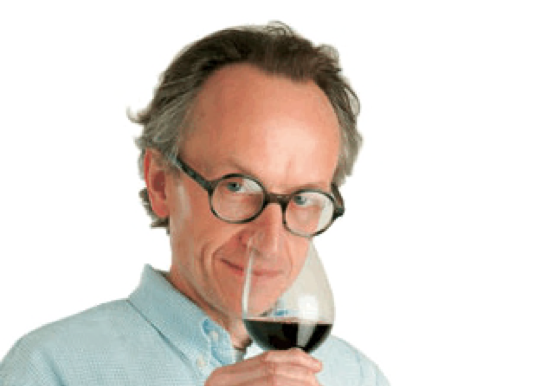 Mouton Rothschild, Lafite Rothschild, Pontet Canet, Margaux, D’Issan, Gruaud Larose, Léoville-Poyferré, Haut Brion and Suduiraut. 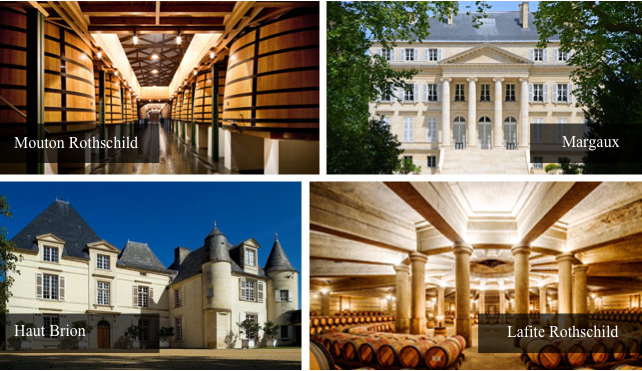 Participants will also visit Lafleur Petrus, followed by lunch with owner Christian Moueix as well well as a group tasting with the vignerons of A.O.P. Fronsac/Canon Fronsac. 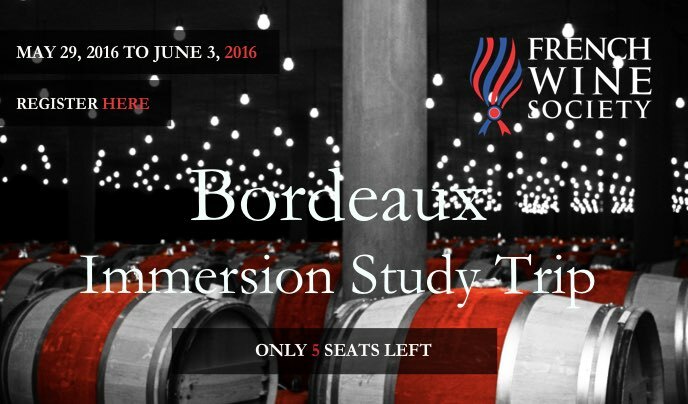 Don’t wait, we only have 5 seats left! Register now. « He is a true professional and up-to-date scholar (rare) whose precise explanation was very helpful"